Housing Advocates Training heads to Ypsilanti on May 9th and 10th. This two-day training is an excellent resource for anyone working as an advocate (clients/consumers also welcome). Day one is an optional three-hour session; day two is a full day of training. Trainers include staff and attorneys from the Fair Housing Center, Legal Services of South Central Michigan, and the Michigan Poverty Law Program. Registration is required. Rates go up after Friday, April 27th. To submit payment online, use the “Pay Now” button below. You can also pay via check, view the registration form for more details. 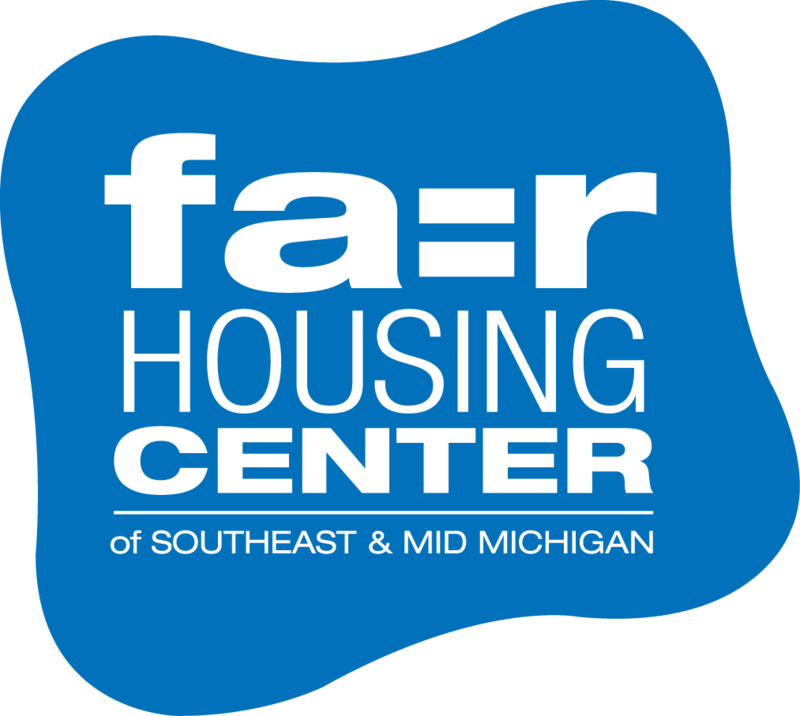 This entry was posted in About FHC, Events and tagged Fair Housing Center of Southeast & Mid Michigan, housing advocates training, Legal Services of South Central Michigan, Michigan Poverty Law Program, social work, Washtenaw County, Ypsilanti. Bookmark the permalink.